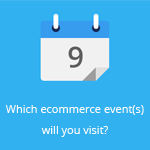 March 16, 2015 by Ecommerce News. About Consumer behavior, Cross-border with tags Croatia. 2947 views. Croatia has a little problem. 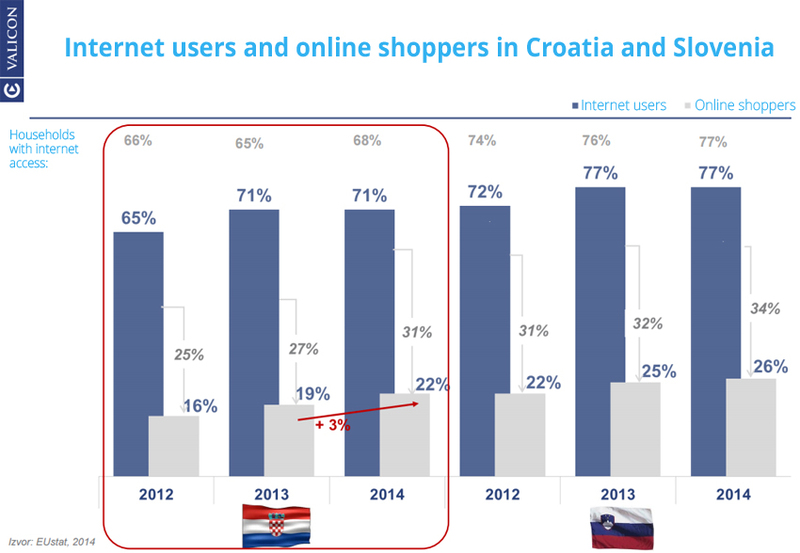 It seems domestic online retailers aren’t as popular as retailers from abroad: three quarters of of Croatian online buyers shop in foreign web shops. It’s not that consumers don’t have faith in local retailers, as 83% of Croatians trust such stores. It may have to do more with the lack of marketing and a limited online product range. Price comparison website Jeftinije.hr and research company Valicon organized the first annual Web Retailer of the Year conference. 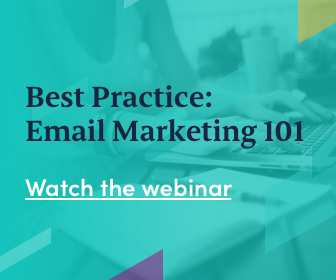 During this day there were several lectures, ranging from the latest digital marketing strategies up to the best practices in customer engagement and analytics. But of course, there was also a moment were the best online stores in Croatia got awarded. 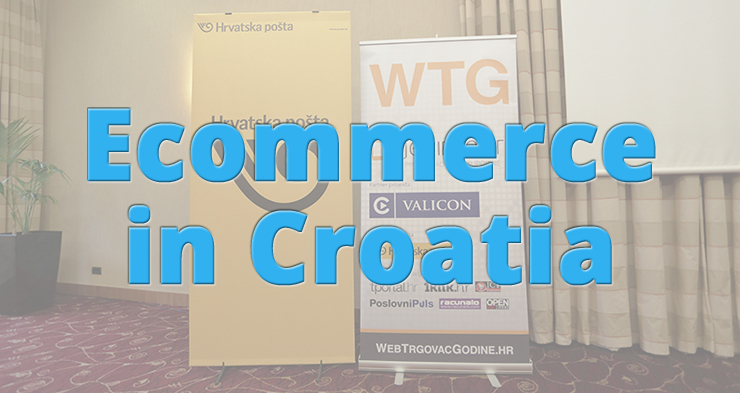 More than 29,000 surveyed consumers decided upon the best online stores in Croatia. These are the nine winners: Sonusart.hr (category audio & video), Silux.hr (auto & moto), Emmezeta.hr (home & garden), Gizzmo.hr (IT/photo/mobiles), Alternativa-webshop.com (beauty & health), Dobra-macka.com (fashion & sport), Printink.hr (user opinion), while eKupi.hr won the Web Retailer of the Year title as well as the best Online shopping center title. Research shows that one in three Croats buy online. But it also shows that when compared to the neighboring ecommerce market in Slovenia, internet users in Croatia are “still around two years behind on Slovenian users”. Or in other words: the data these two companies gathered in Croatia in 2014 is at the same level as data gathered in Slovenia in 2012. The most popular product categories among Croatian internet buyers are clothing and footwear (58%), tech products (56%) and books and literature (26%). Product categories that are showing great potential among online shoppers in Croatia range from fashion accessories (34%), cosmetic products (32%), gadgets (29%), baby products and toys (26%), car equipment (22%) and sporting goods (21%). When shopping online at local stores, Croatian consumers prefer to pay with cash on delivery (49%), this payment method is followed by credit card (19%). For international purchases, Croats prefer paying with PayPal (35%), cash on delivery (25%) and credit card (17%). About three in four Croatian online shoppers (76%) buy a specific range of products at foreign retailers while the same participating interest is much lower in its neighboring country Slovenia (51%). In terms of the number of transactions, eBay is one of the most popular online stores for consumers in Croatia, “even though it might not have a significant impact in regard to the value of transactions”. On average, Croats buy products which are 4-times less valuable than purchases made from domestic online retailers. According to the researchers, for years lack of interest in online shoppers was being justified by lack of trust in domestic retailers. “But the latest results show that lack of trust is not an obstacle since most buyers have trust in domestic retailers. In general, Croatian online buyers feel safe (90%) and for the most part they trust domestic online retailers (83%).” Still, the share of online consumers that shop exclusively at domestic retailers is the highest among older age groups.